A Zimmatic® by Lindsay 9500L lateral move or 9500PL pivoting lateral irrigation system irrigates fields with 98% coverage. They put more of your field to work, virtually eliminating idle land. 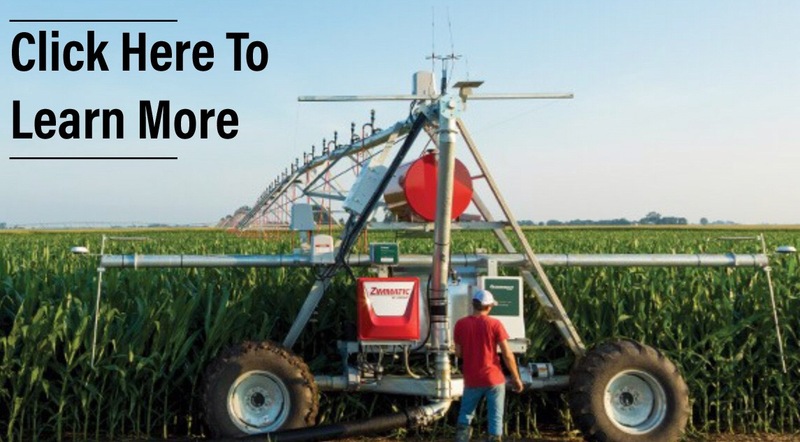 The most comprehensive corner solution on the market, the Zimmatic® by Lindasy 9500CC Custom Corner can be customized to meet the specific needs of your unique field, is easy to use, and makes the most of the land you already farm. 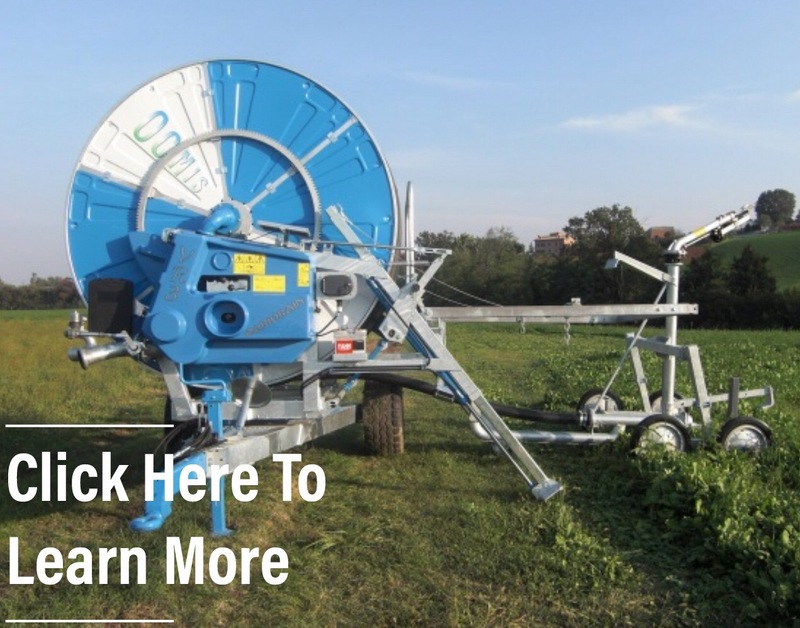 With the OCMIS Serie VR Hose Reel, you can take your irrigation equipment wherever you need to. With a hydraulic lifting device, telescopic hydraulic feet, and a three-speed VR gearbox, it does most of the work for you. 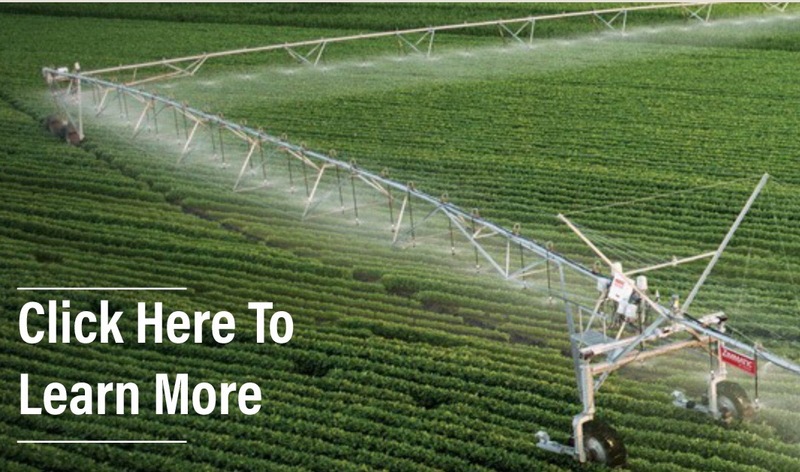 Combined with a flexible connection pipe, and galvanized railing trolley, your irrigation has never been simpler.